Whether you loved or hated Zack Snyder's 2013 Superman film, Man of Steel, it's reportedly getting a sequel by Warner Bros. The Wrap's Umberto Gonzalez is reporting that a sequel is one of the studio's priorities. 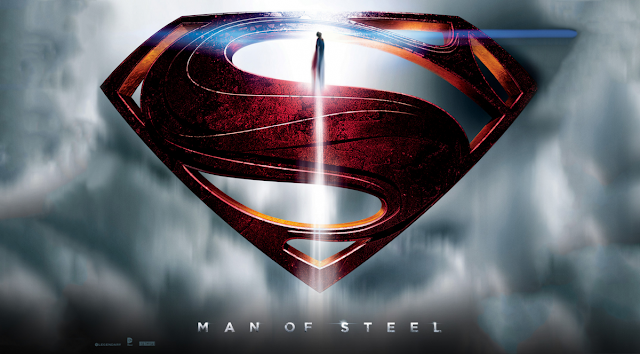 Despite Superman’s battle with Batman, DC has been silent on a sequel to 'Man of Steel' featuring Superman solo, leading many frustrated fanboys to believe that another film wasn’t going to happen. But a person close to the project told TheWrap that Superman is a top priority for the studio and getting the character right for audiences is of tantamount importance. It isn't entirely surprising as it was speculated that a sequel would happen at some point. Especially since the studio claimed that 'Batman V Superman: Dawn of Justice' wasn't considered a sequel. Also, two unnamed new release dates were added to their slate of DC Films, October 5, 2018, and November 1, 2019, presumably for Ben Affleck's Batman solo movie and now what is suppose to be Superman's. If "getting the character right for audiences is of tantamount importance," then "Man of Steel 2" will be vital to exorcise the sins of the first film and find a happy medium for fans and critics alike. While the film was a modest success for a tentpole feature, it was not universally loved. Now speculation about who'll direct, write, and what storyline they'll approach leading up to its official announcement. Warner Bros has not confirmed this report. There's a wealth of material over his 75+ years of existence to sift through. There'll be plenty of unsolicited suggestions coming online in case you're curious. These are the proposed DC Films that have been confirmed. comic books DC Comics Henry Cavill Man of Steel movie sequel Superman Warner Bros.
Labels: comic books DC Comics Henry Cavill Man of Steel movie sequel Superman Warner Bros.